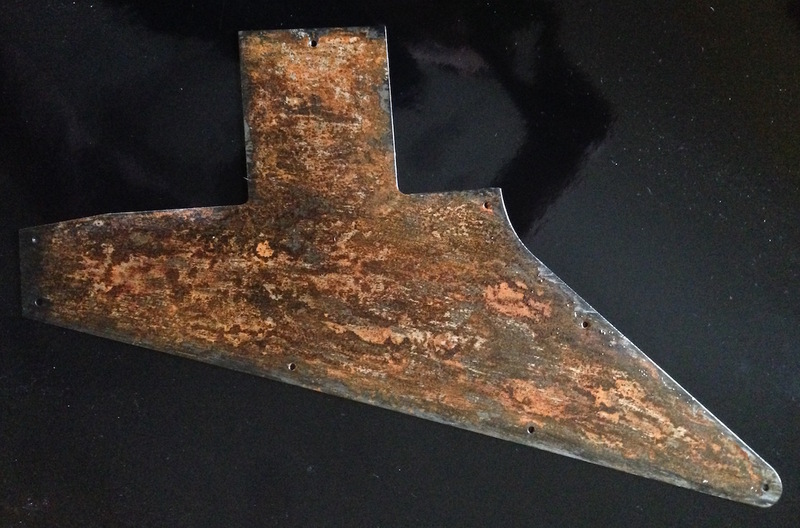 One of a kind Rusted metal pickguards from recycled metal. 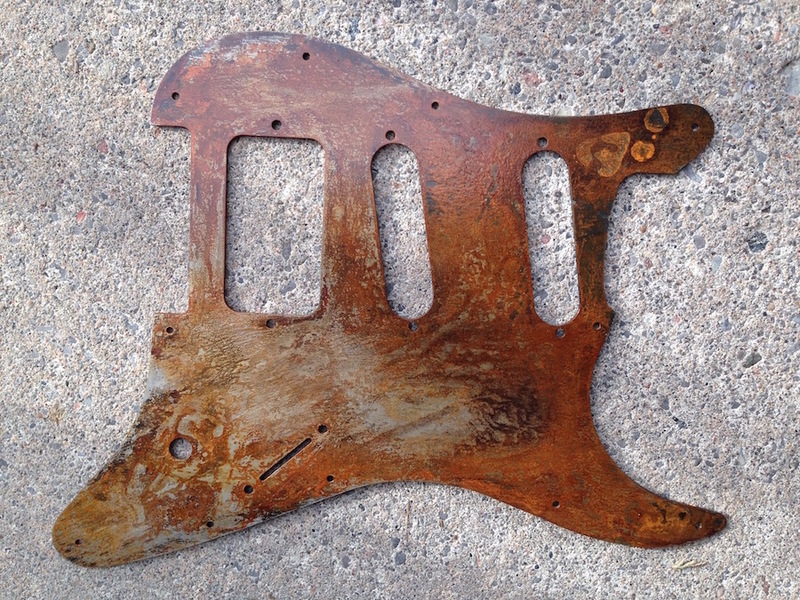 At Rusted Relics, we make one of a kind rusted metal pickguards from recycled metal. 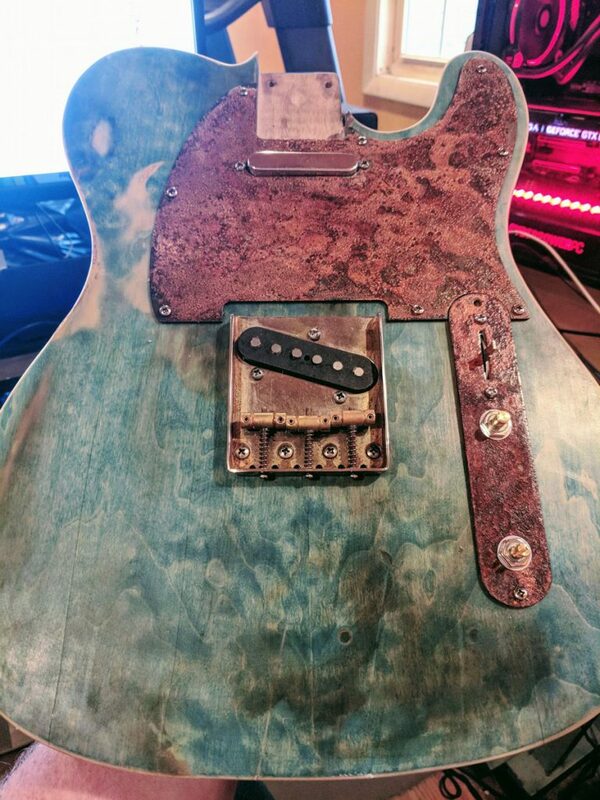 Wherever we can find aged, weathered and distressed metal, we will recycle it into incredible one of a kind art for your guitar customization. 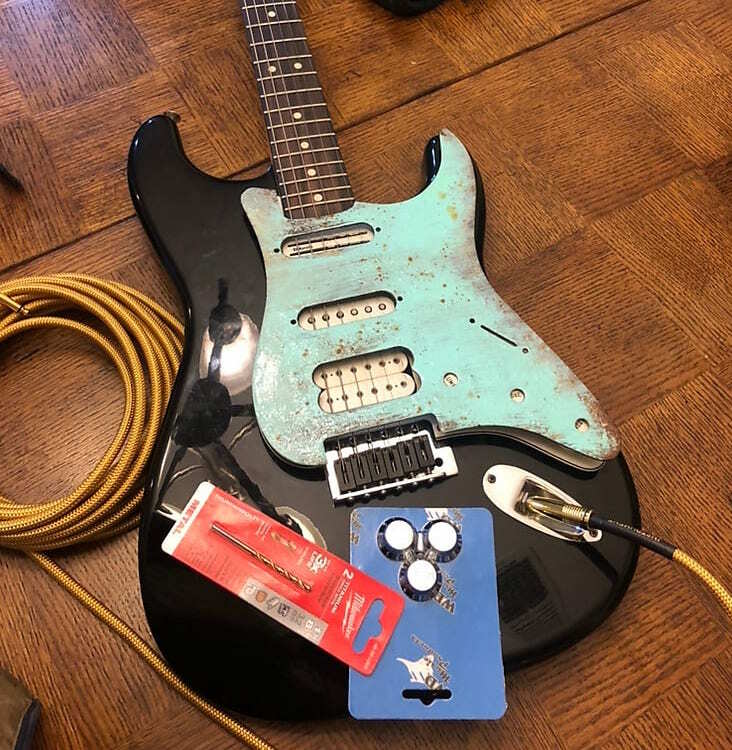 We make Strat, Tele, Tele Deluxe, Tele Thinline and Duosonic to help with your upgrade or custom build. When you are ready to buy, head over to our SHOP page or browse past and present pieces at our GALLERY page. Now offering Firebird and Explorer guards. Each piece is an original work of art. Guitar Pickguards From Recycled Metal.